You could say that Steve Sansweet got the Star Wars collecting bug later than other fans, starting his passion for Star Wars collectibles in his thirties. 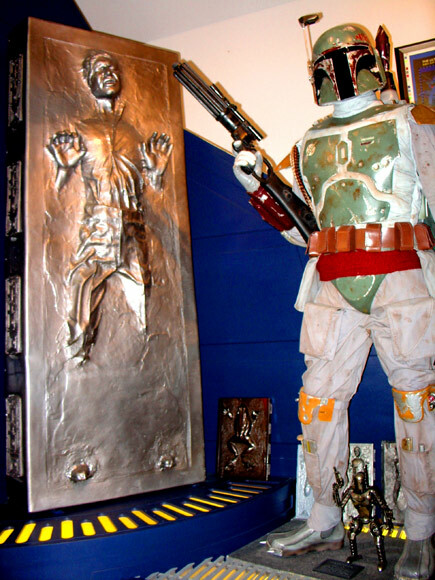 But he is certainly unrivalled in his collection of toys, memorabilia, statues and props which led him into a career with Lucasfilm and his own Star Wars museum, Rancho Obi-Wan in northern California, USA. 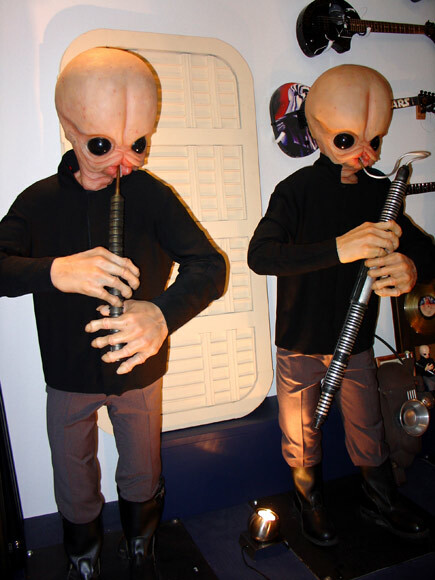 Sansweet’s collection at Rancho Obi-Wan is estimated to have 300,000 unique items, placing him in the Guinness World Records. Many of the toys, memorabilia and props have still yet to be catalogued, which could take years considering the collector is constantly adding new pieces. With the 7th film in the franchise Star Wars: The Force Awakens hitting cinemas in days, there will certainly be a lot more merchandise to add to his collection. Steve has also written or co-authored 19 books, 17 of them on Star Wars, including The Star Wars Vault, the 1.2 million-word Complete Star Wars Encyclopedia, Star Wars: 1,000 Collectibles – Memorabilia and Stories from a Galaxy Far, Far Away and Star Wars: The Ultimate Action Figure Collection. 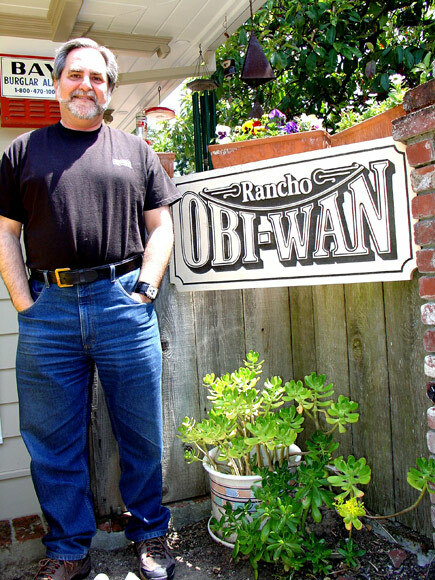 In 1996 he became Director of Specialty Marketing at Lucasfilm Ltd. His title later changed to Director of Content Management and head of Fan Relations. Steve left Lucasfilm fulltime in April, 2011, and is currently a consultant with the title Fan Relations Adviser. “Lucasfilm let go to a large extent when other companies were going out at conventions and handing out cease and desist orders. “But Lucas was much smarter about it… and allowed (‘Star Wars’) to spread into popular culture.” Sansweet said. 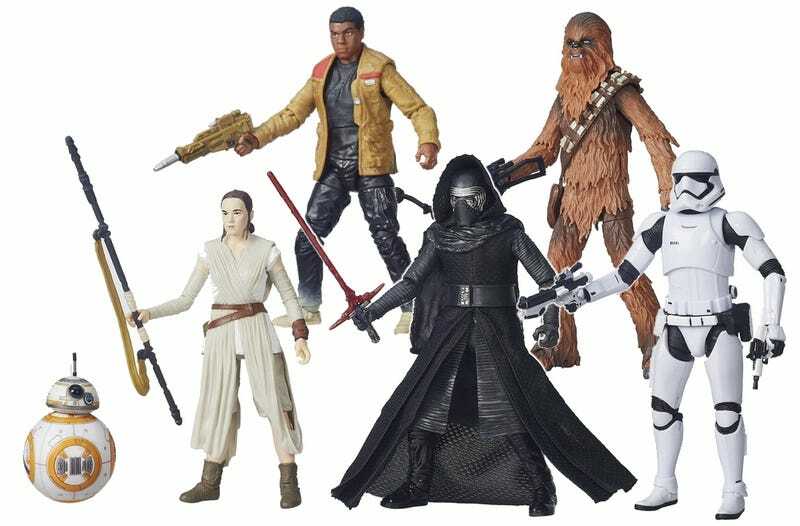 Disney has released hundreds of new Star Wars toys and games ahead of the Dec. 18 premiere of The Force Awakens. It is predicted that the company will make $5 billion on Star Wars merchandising in the next year alone. That is $1 billion more than Disney paid creator George Lucas for rights to the franchise, which, by some estimates, has earned more than $37 billion over the last 40 years, mostly from licensing and merchandising. The new Star Wars Lego range, a popular favourite among fans.